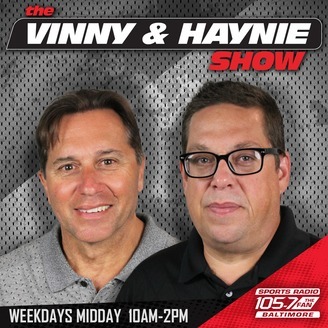 10a-2p weekdays on 105.7 The FAN. 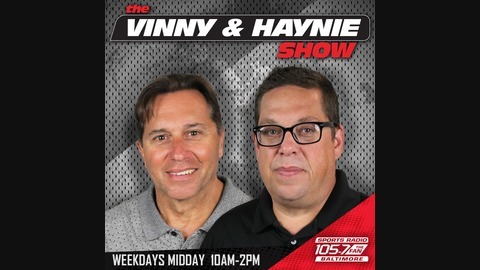 Boxing expert Randy Gordon joined Vinny and Haynie to break down Mayweather-McGregor. Gordon gave his opinion of Bob's fight bet of whether t shaving his head and eyebrows if Mayweather doesn't knock McGregor out in three rounds or less.